Fans of the Amazing World of Gumball have a new game they can check out as Cartoon Network has released a new puzzle platformer game based on the hit show. 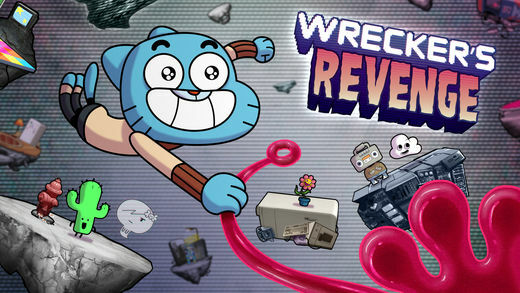 Wrecker’s Revenge has you taking the role of Gumball. When his friends and family are trapped in the Void by the evil Doctor Wrecker, Gumball must blast off into danger to rescue them before they’re erased from existence forever! Wrecker’s Revenge is an environmental puzzle game where you collect money, save friends, and find the exit. Players will jump through space from one island to the next in search of the missing citizens of Elmore. Each leap in the dynamically generated levels will have to be planned carefully to dodge obstacles and avoid floating off into the great beyond. 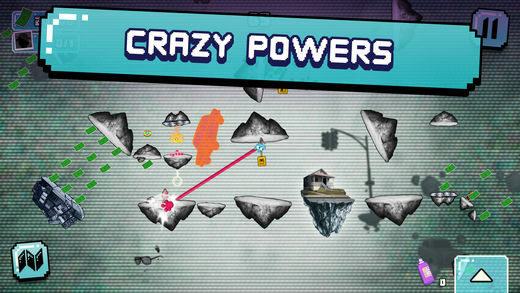 Players will also power up along the way with ridiculous special items, like giant gummy hands and hairspray rockets. The game itself is pretty fun. It’s not terribly difficult to get into the swing of things at all and while the levels can be challenging, they are not very hard to finish. I like the fact that the levels are randomly generated and you aren’t playing the same thing over and over again too. So if you’re a fan of The Amazing World of Gumball, you’ll want to check this out. 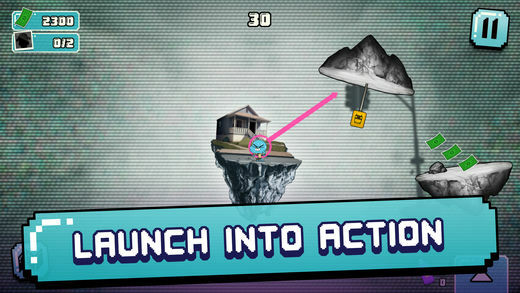 Fling Gumball from one floating island to the next as you rescue the citizens of Elmore and get them to safety. But be careful! 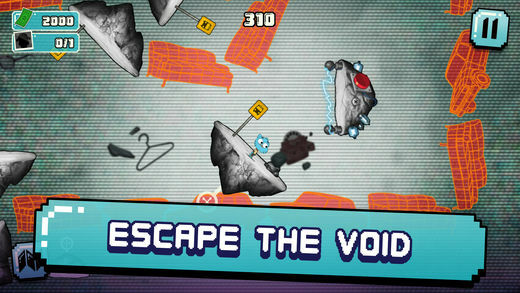 Miss one jump and you’ll be lost in the Void forever! Wanna save the day? Time to get ridiculous! Swing around on a giant Gummy Hand. Rewind time with the Universal Remote. And fire up the Hairspray Rockets to get yourself back on course! The levels in Wrecker’s Revenge are different every time you play. So you’ll never play the same game twice!